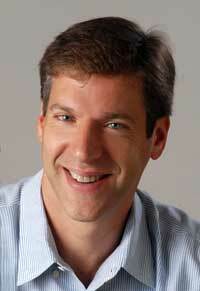 Professor Daniel Kammen will be joining Gov. Jerry Brown at the 2015 United Nations Climate Change Conference in Paris to discuss California’s climate initiatives as a model for the world to follow. Next post: Energy and Environment- Understanding China’s non-fossil energy targets.